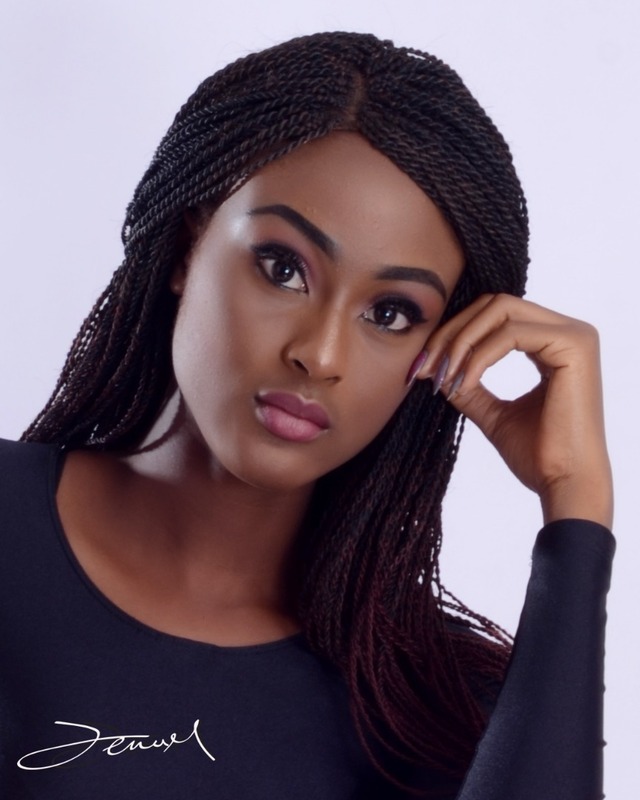 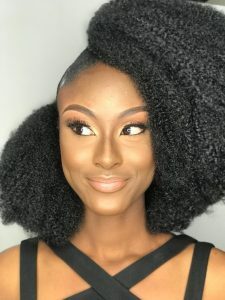 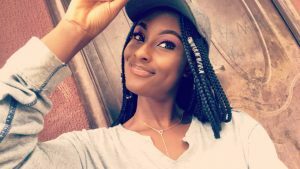 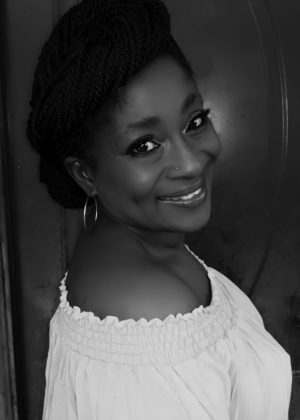 Kanu Somto Angel is one of 36 girls representing each state in Nigeria in the ongoing African Beauty International Pageant. 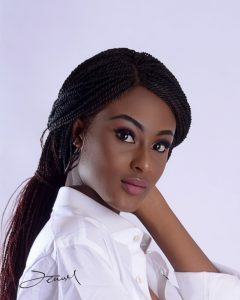 Angel is maymaygist.com daughter, representing KOGI STATE. 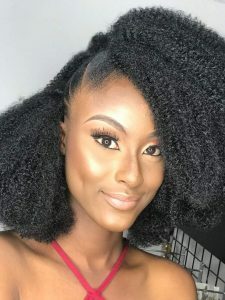 She is in dire need of your votes to win the crown. 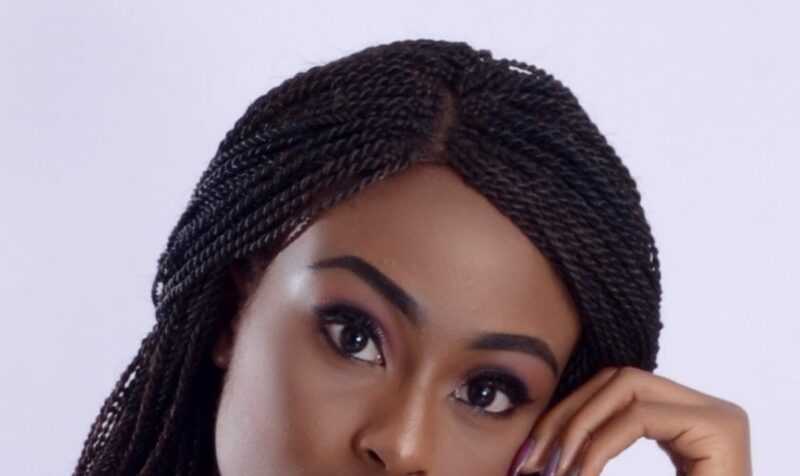 Beauty Pageants are fast becoming a trend in Africa in crowning a flawless natural beauty who truely deserves it in Nigeria. 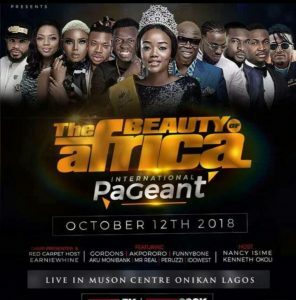 And African beauty international pageant is one with a class and difference.